The end is here and it is quite somber. That's the overarching theme set by the first trailer for Avengers: Endgame, the movie that will conclude the story arc the Marvel Cinematic Universe has been building to over the last decade. Without so much as a minor hint, Marvel dropped the trailer on Friday morning surprising even the most diligent MCU fans. It's here now but it's not the heroic or inspiring look at Earth's Mightiest Heroes. Instead, we see the Avengers struggling to cope in the aftermath of Thanos' snap. That being said, the trailer left us with some burning questions that it didn't deliver answers to. 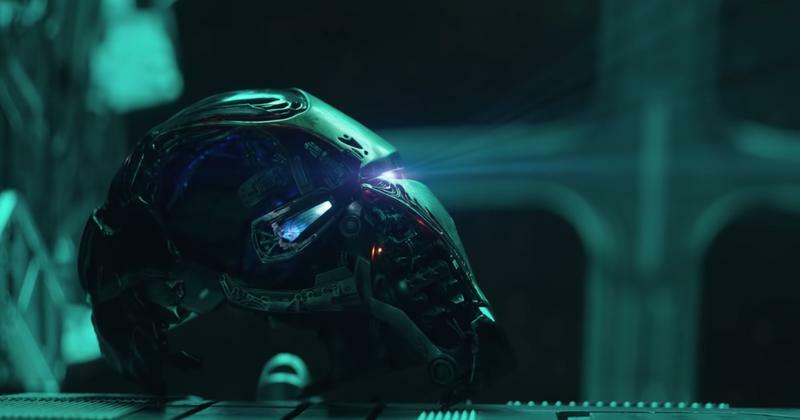 Here are the five biggest questions we have of the new Avengers: Endgame trailer. Did Nebula Ditch Tony Stark? One of the most bleak scenes we see in the trailer is Tony Stark aimlessly roaming through space in the The Benatar recording his goodbye for Pepper Potts. In this heart wrenching moment, it's easy to forget that at the end of Avengers: Infinity War, Tony Stark was not left stranded on Titan alone; he was with Nebula. We see Nebula in the trailer, but she doesn't appear to be with Tony Stark. So where is Nebula? Most likely she is on the ship, probably in another room also pining for her dead sister, Gamora. Earlier this week we got the second trailer for Captain Marvel, and we know she will be in Avengers: Endgame given the final post-credit scene in Infinity War, but she's nowhere to be seen in the trailer. We're not really sure where she's at this particular time in the MCU timeline as her standalone movie takes place in the '90s, but she will appear in the movie at some point. Marvel is probably trying to keep her role in the new Avengers movie under wraps for as long as possible so as to keep the focus on her own movie coming out in March. Once the release date nears, we'll may see the first footage of her in Avengers: Endgame. 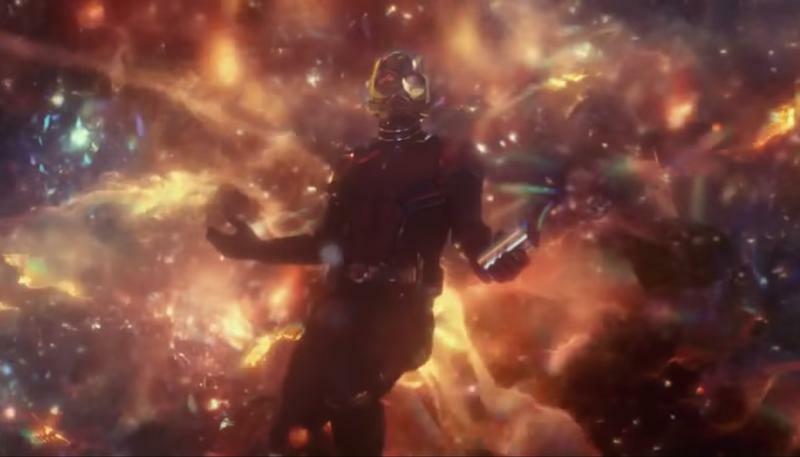 How did Ant-Man Get Out of the Quantum Realm? One of the biggest questions that lingered in the post-snap timeline was how Ant-Man is going to get out of the Quantum Realm. Well, in the first trailer for Avengers: Endgame, we see he accomplishes that but we aren't shown how. The trailer also establishes that the rest of the Avengers believe him to be dead (or missing), yet he shows up at the front gate of the Avengers complex asking to be let in. The question will be answered in the movie, just don't expect it to be included in any of the trailers coming out as that will play a big role in the Avengers' plan to stop Thanos. Among the surviving Infinity War characters, the only one that did not make an appearance in the new trailer is Rocket Raccoon. Last we saw of him he was on the battlefield in Wakanda with all of the surviving Avengers, including Captain America and Black Widow, taking in the destruction of Thanos' snap. They all make an appearance but Rocket doesn't. Where is he? We have no idea, but we suspect he's somewhere keeping busy. What is the Avengers' Plan? From beginning to end, the trailer for Avengers: Endgame makes it clear that the Avengers are regrouping to spearhead a counter strike against Thanos. They have a plan, one that Black Widow confidently says is going to work. Unfortunately, we're never told what the plan actually is. We have a pretty good idea that it will include the Quantum Realm and time travel, but that wasn't confirmed in the trailer. Marvel finally released a trailer for Avengers: Endgame, and it's depressing as hell. The remaining Avengers are still in mourning following the events of Avengers: Infinity War, with Steve Rogers taking the loss especially hard. When I saw Steve crying I nearly lost it! Making the trailer even more depressing is a scene about halfway through, where we see Bruce Banner and Black Widow talking about the lives lost in the snap. Chief among the losses is Scott Lang and Shuri, as well as Tom Holland's Peter Parker. The scene is actually a callback to the "Infinity Gauntlet" comic, which features a detailed panel of the heroes who perished after Thanos wipes out half the universe. 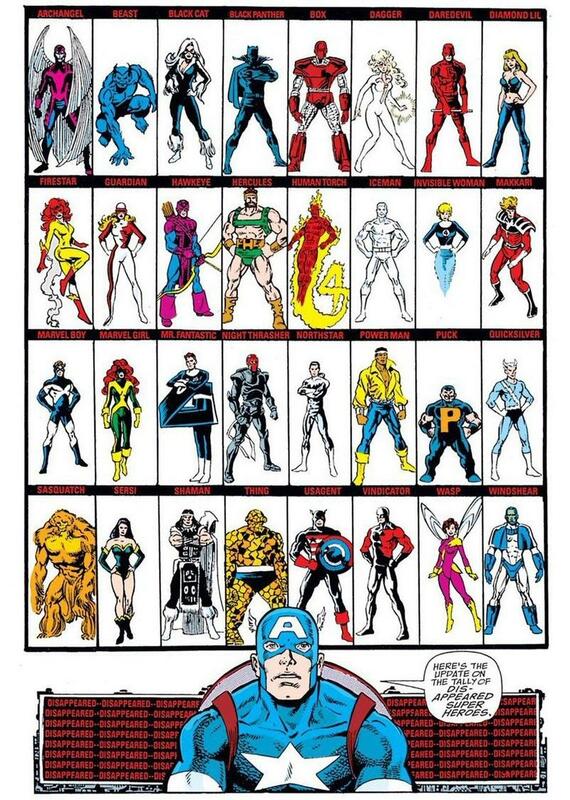 In the comics, people like Human Torch, Iceman, Wasp, Thing, and Quicksilver are lost. Even Hawkeye is on the list, though as the trailer shows, Hawkeye is alive, but he's assumed the identity of Ronin. Additionally, the trailer shows that Scott Lang actually isn't dead. In fact, he shows up at the Avengers headquarters, probably to tell them about the time vortexes in the Quantum Realm. It's unclear if Avengers: Endgame will take other plot points from Infinity Gauntlet, but there have been some convincing theories that it will. We'll find out when Avengers: Endgame hits theaters on April 26, 2019.